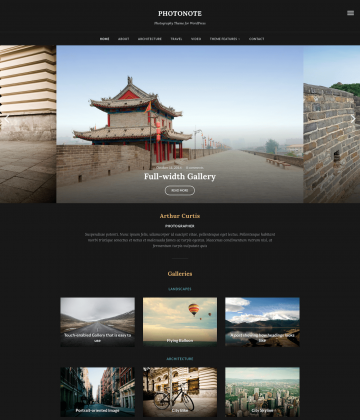 Our beautiful WordPress photography themes come with all the features you need, including stunning galleries and social media integration. 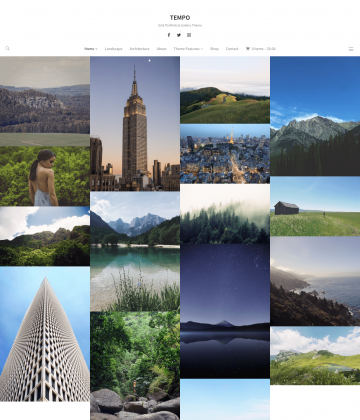 With professionally designed, responsive layouts, your photography looks brilliant on every device. 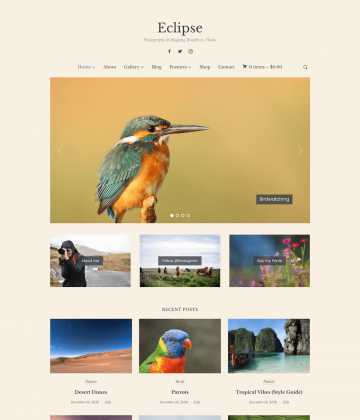 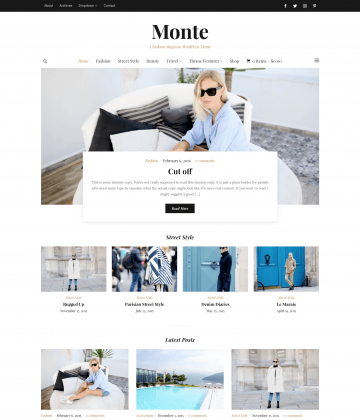 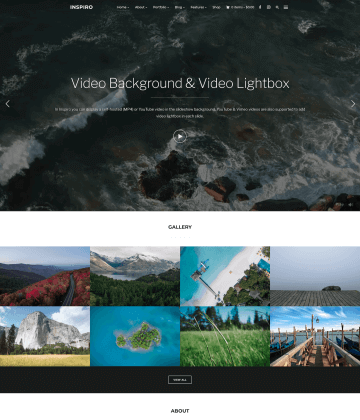 Browse our selection of WordPress photography themes below and get online fast without any need to code.